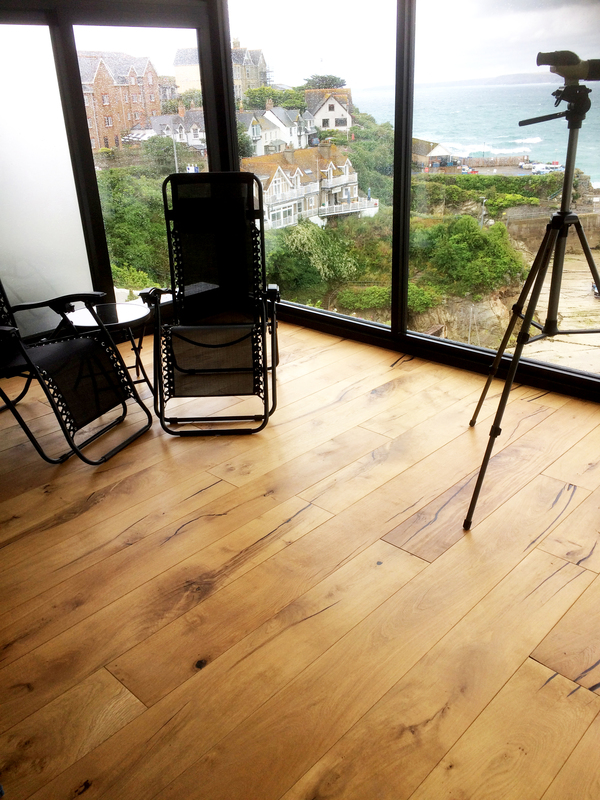 Through its endeavour to secure sustainable, high quality wood for its flooring, Aspen & Ash can currently offer English Oak from Lord Falmouth’s Tregothnan Estate, and also reclaimed Douglas Fir for engineered wood flooring. 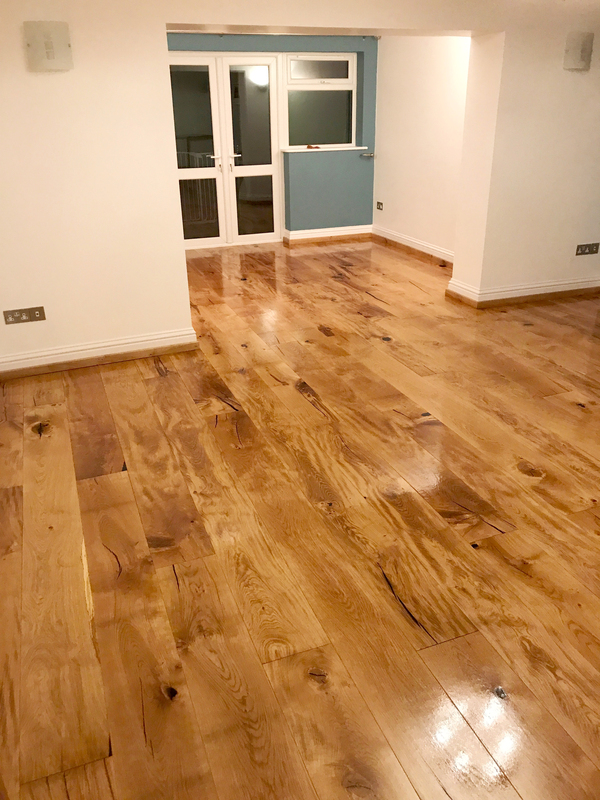 Aspen & Ash has added to its superb range of wooden floors by securing close ties to the famous Tregothnan Estate in Truro enabling the company to procure the estate’s beautiful English Oak. Tregothnan, one of the largest estates in the UK, is renowned for its range of premium British grown teas. 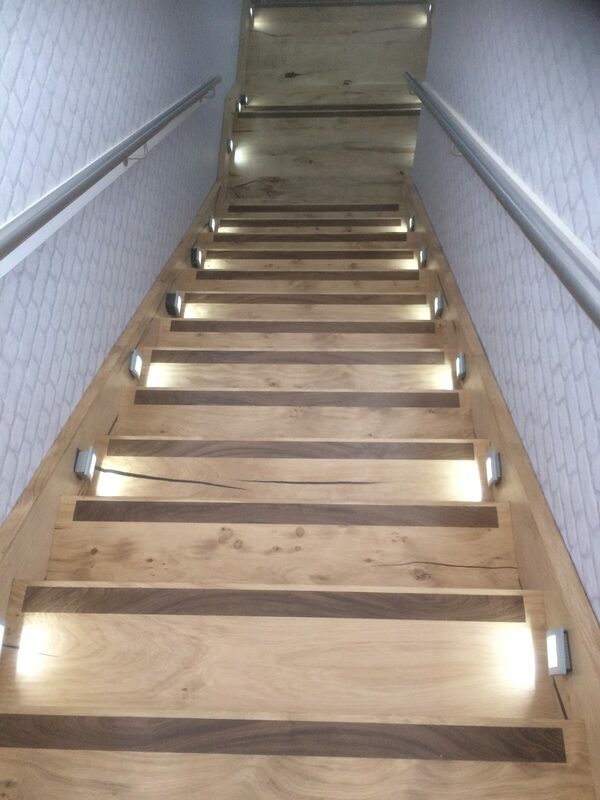 This natural material can be contrasted against chic ultra modern furnishings or used to complement period features to great effect. 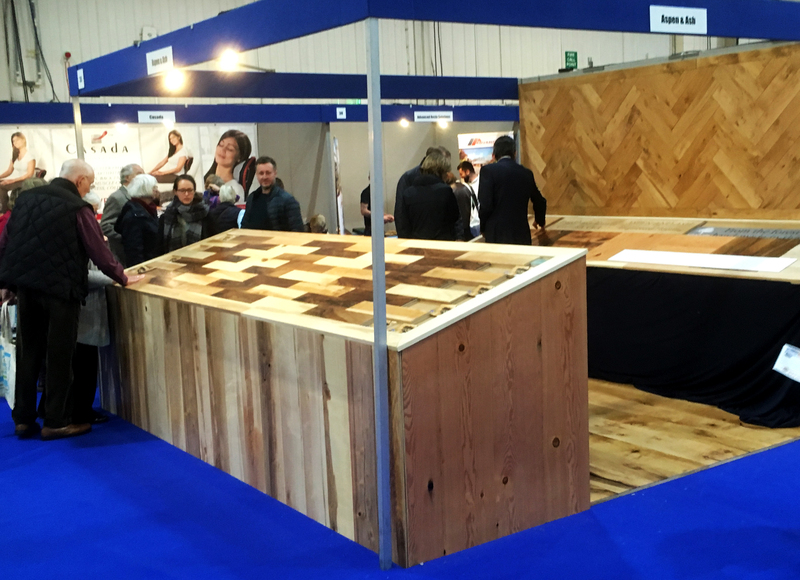 Even better if you can secure beautiful wood from a local, sustainable source. 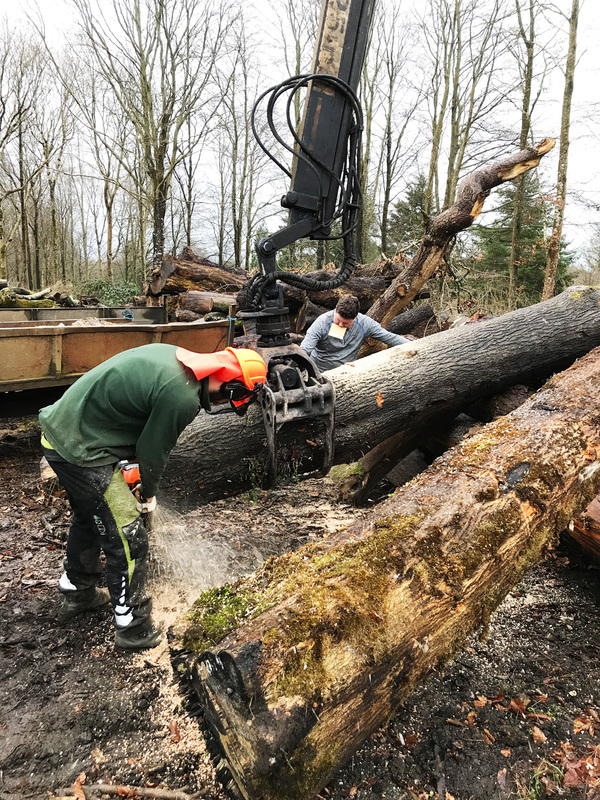 From the forest to the floor, Tregothnan oak is limited to 300m a week. 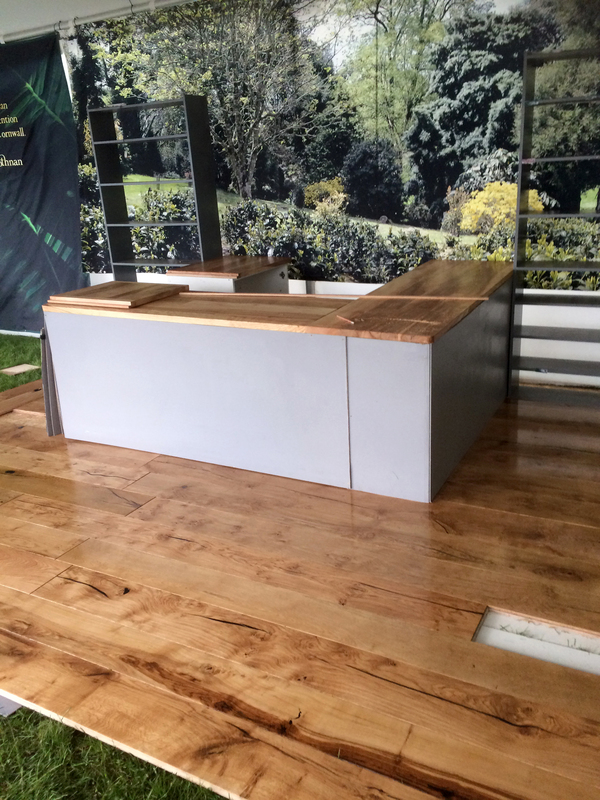 Our characteristic oak flooring is handmade with precision and passion. thinning process at Tregothnan and is associated with good forestry management. 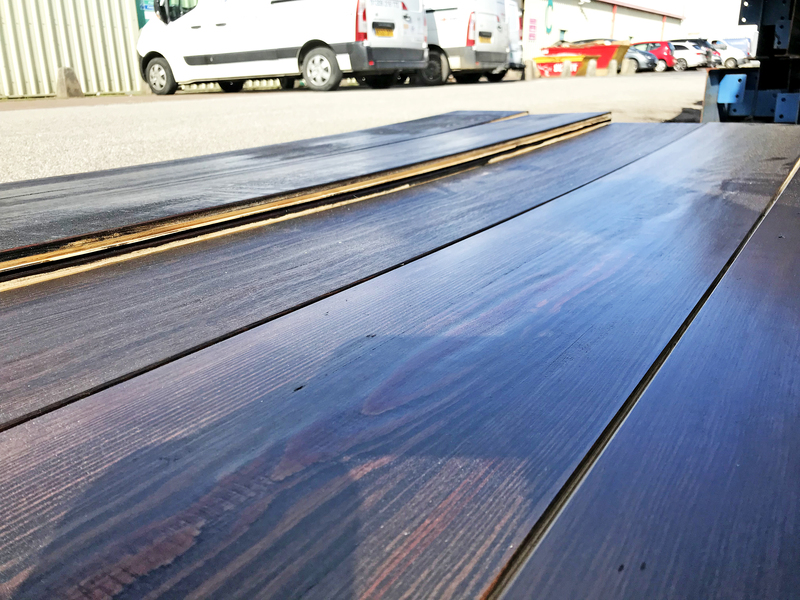 The market is currently awash in cheaper less sustainable wood from often, far flung places, but we wanted to source our wood locally so that we can preserve endangered rainforests and reduce transportation miles therefore minimising our carbon footprint. 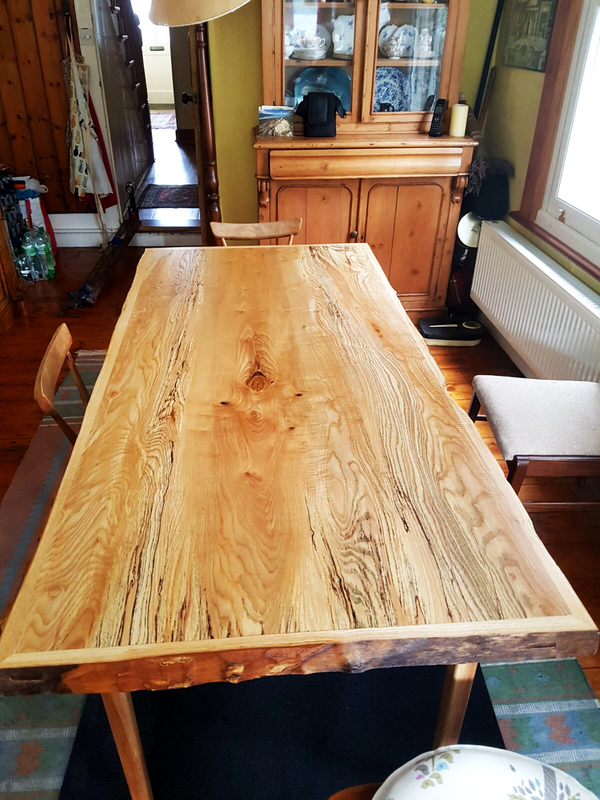 Aspen & Ash currently offers beautiful Dinesen style Douglas Fir: We currently live in times of diminishing natural resources and over forestation so it is important to conserve, and A&A seeks out reclaimed timber where possible. 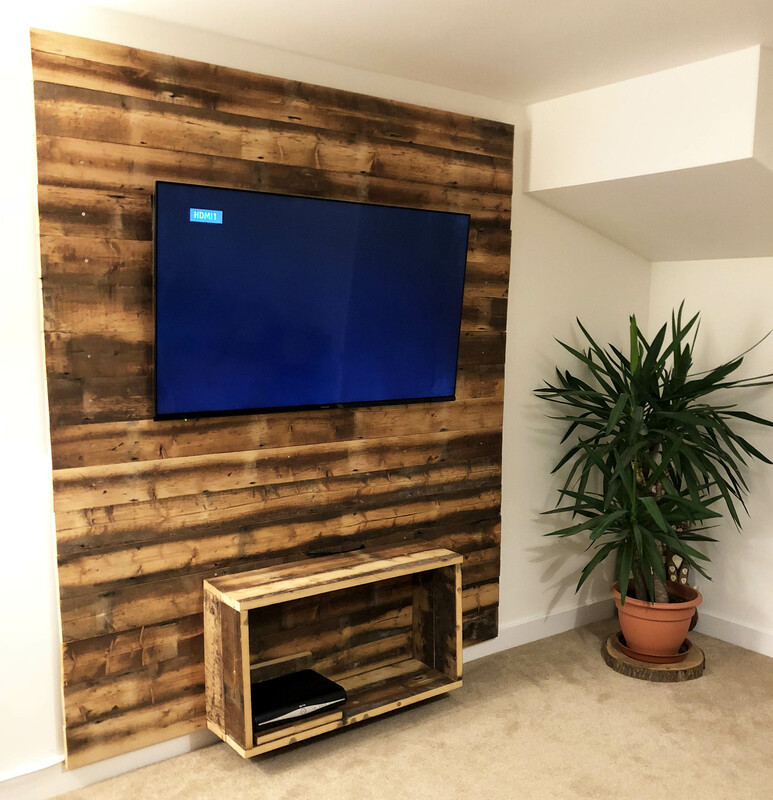 We know, not only does it benefit the environment, but there is also the fact that reclaimed wood, which is often obtained from old structures is formed from mature trees, therefore giving it the benefit of hardiness and character. 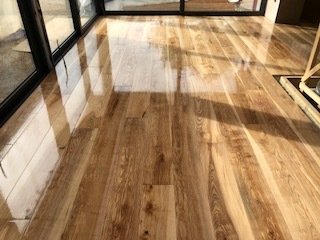 Given the fact that it is more durable and has already stood the test of time and the elements, A&A knows that the grain has a lot more character… perfect for our flooring. 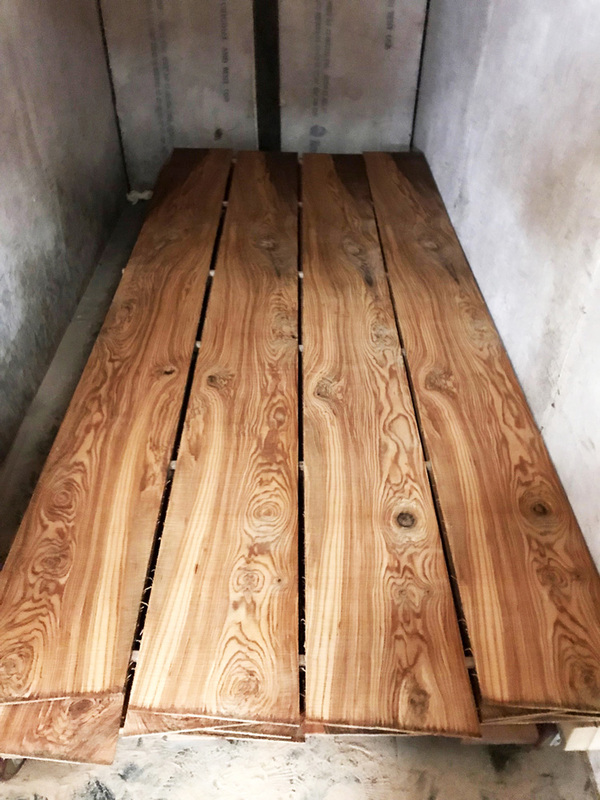 Often times, wood sourced for flooring these days is from trees which have not reached their full size and maturity but we know exactly where our Douglas Fir came from. 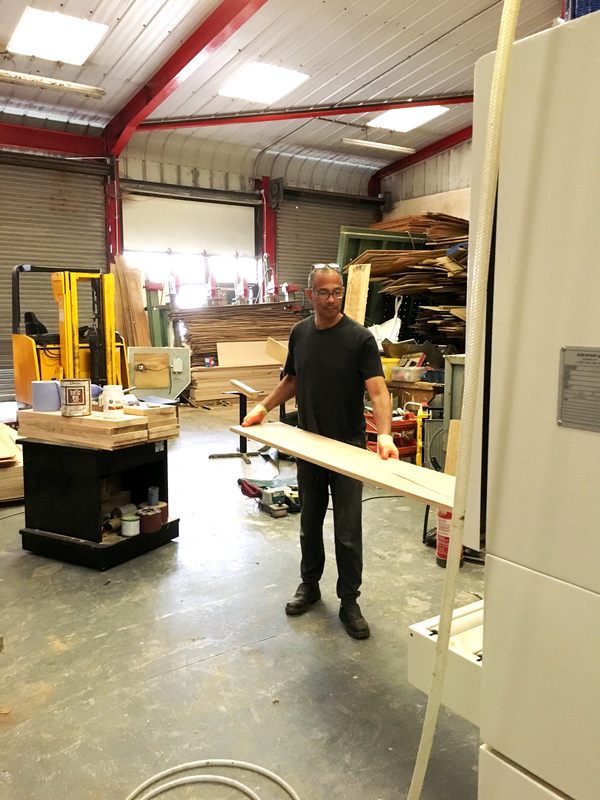 The journey ended at an old Smurfitt Kappa factory and warehouse in Thurrock. Interested in any f our products? say hello.